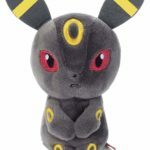 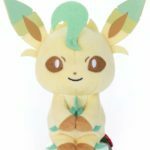 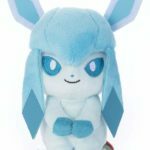 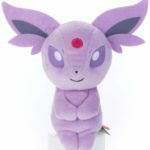 Takara Tomy A.R.T.S has announced 8 new Pokemon Snugly Dolls featuring members of the Eeveelution family. 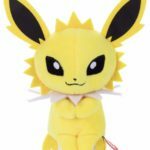 Pokemon Snugly Dolls feature Pokemon and humans from the Pokemon anime sitting in a cute and upright position. 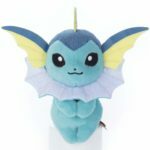 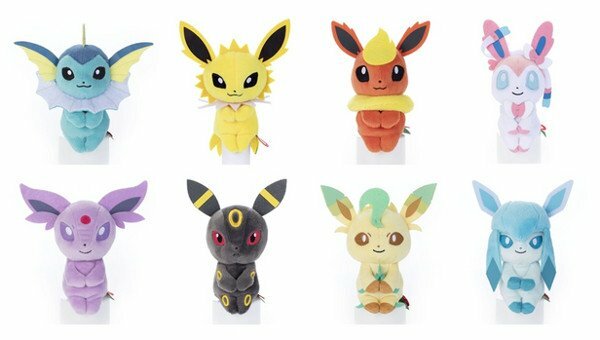 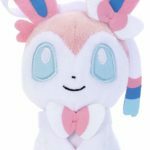 The Eeveelution dolls are about 14cm tall and will arrive on October 25, 2018 in Japan. 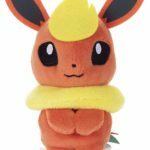 Don’t forget to check out the Eevee doll and more Pokemon Snugly Dolls.